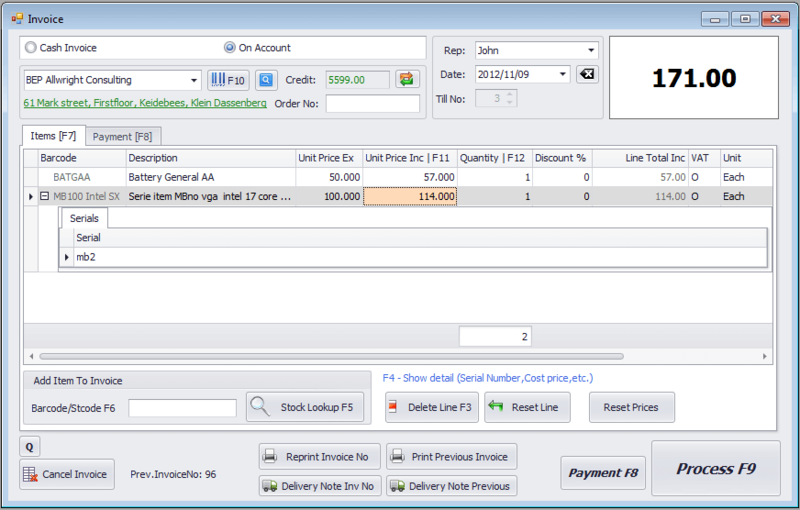 The Invoice and Point of Sale (POS) module have been designed for fast and easy invoicing for all types of retail stores. 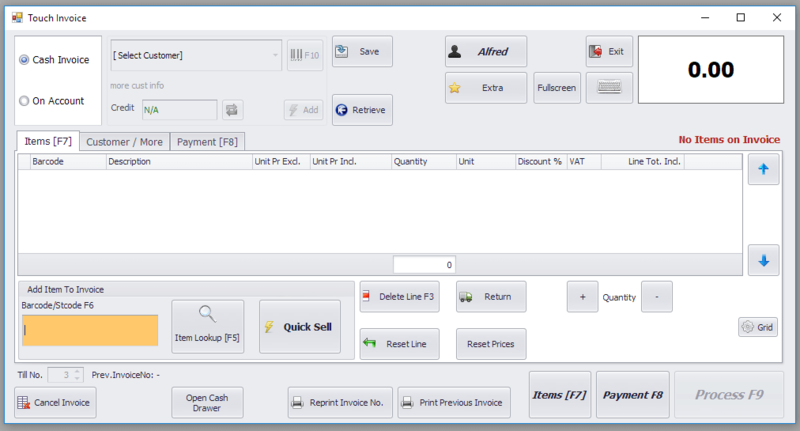 Our Point of Sale system is easy to use with numerous keyboard shortcuts for fast entry. 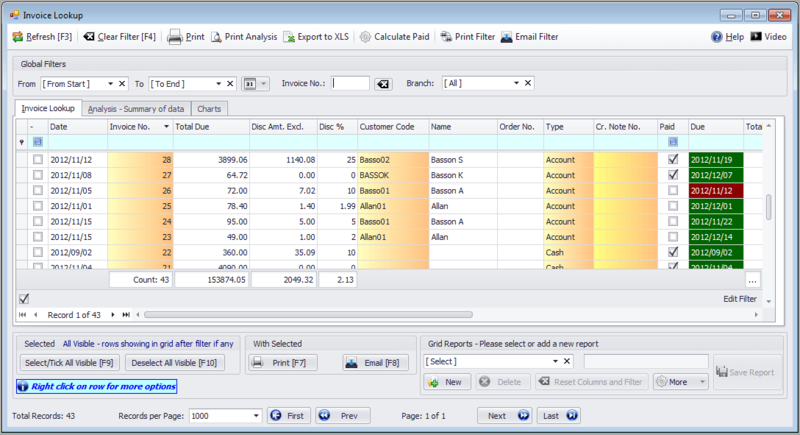 The POS software supports bar code readers/scanners for faster checkout and inventory control. It is also able to operate on touch screen terminals.